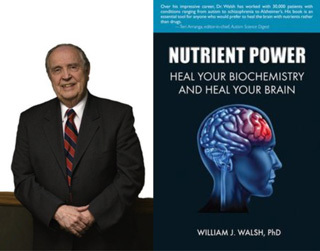 Dr. Walsh in an internationally recognized expert in the field of nutritional medicine. He is president of the non-profit Walsh Institute which engages in research aimed at revealing the basic mechanisms and causes of anxiety, depression, shcizophrenia, ADHD, violent behaviour, Alzheimers and other mental conditions. This work concentrates on genetic, epigenetic and environmental factors that alter neurotransmitter activity and receptor function. Special attention is given to the biochemistry of the brain and the role of nutrient imbalances in mental illness. Bring your girlfriends and escape from the holiday rush to indulge in drink and eat tapa specials from the Redroom Lounge. 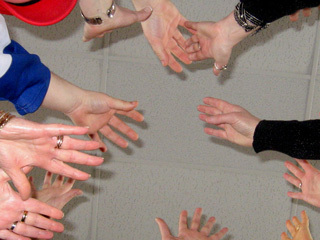 Pamper and relax with Korean Hand Reflexology and Chair Massage with DandiLion Wellness Centre. Delight yourself with some chocolate delicacies from Giselle's Sweet Shop. The Good, Bad and Exciting! in association with Well Woman Press. When: Saturday September 15th, 2007. 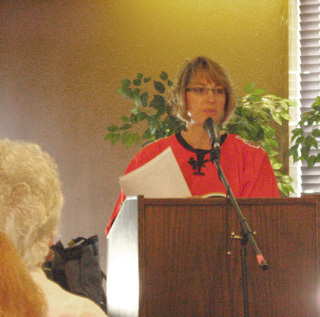 A Hormone seminar for Women of all ages!